The NSW 12ft Skiff State Championships are less than 2 weeks away. The notice of race has just been release. The 6 race series will kick off at the Sydney Flying Squadron on Saturday 25th November. A spectator ferry will follow the 12 action on Saturday, along with the clubs usual racing. Book early (via the Squaddy website) to avoid disappointment. Races 2 and 3 will also be at the Squaddy on Sunday 26th, before moving to Lane Cove on Saturday 2nd December with race 4, followed by race 5 & 6 on Sunday 3rd. 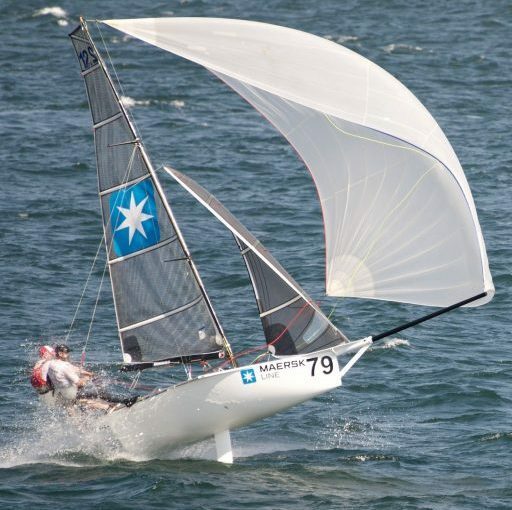 The presentation will be held at the Lane Cove 12ft Sailing Skiff club on Sunday evening. This entry was posted in News on November 15, 2017 by Skiff-Ed.